Google announced its game streaming service, Stadia, at the Game Developers Conference (GDC). Later the company also revealed its specifications and Stadia’s internet speed requirement to take full advantage of the service, which promises to bring AAA gaming experiences to all devices with the help of the internet. According to Google Vice President Phil Harrison, Stadia’s internet speed requirement is about 25 megabits per second (Mbps) for 1080p, 60 fps gaming, and about 30 Mbps for 4K. “In fact, we use less than that, but that’s where we put our recommended limit at,” Harrison told Kotaku in an interview. To give you an idea of how fast those speeds are, Netflix recommends an internet speed of 25 Mbps to stream 4K content from its service. However, the Google executive gave no details on how many frames per second users will get while streaming 4K games or if a faster connection will be needed to hit 60 fps in 4K. Considering that such speed requirements are difficult to attain in some parts of the world, Harrison said their service will switch to a lower resolution if needed. It is a crucial feature, but again, there are some questions unanswered. For example, if the service switches to a lower resolution, what other adjustments will be made? Will only the resolution be affected? Will there will be any additional lag? He also spoke about Stadia’s internet speed requirement in an interview with IGN. He admitted that their “internet bandwidth requirements won’t reach everybody day 1. There’s nothing I can promise that will change that.” However, the executive also said they would work “hard” to reduce the required bandwidth and boost the quality. Considering that the comments about Stadia’s internet speed requirement come from a Google executive, it will be interesting to see how this streaming service fairs in the real world. Since games will be streamed to players, the hardware requirements to use the service are very minimal. Any PC capable of running the Google Chrome browser will likely be able to play the high-end games through the service. There is also a system to allow players to stream games directly onto their TVs. In such a case, Stadia will stream directly to a Chromecast device. 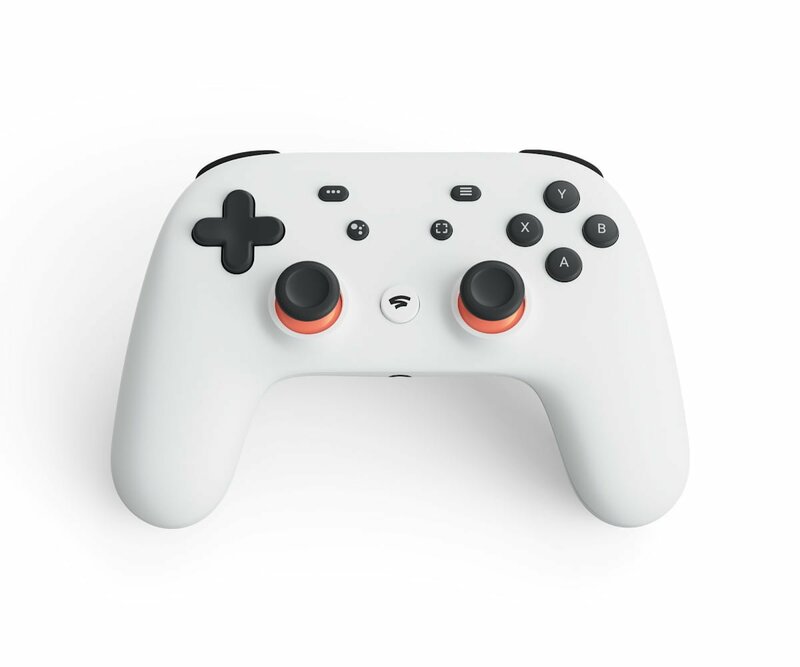 However, to facilitate streaming on the Chromecast, users will need the bespoke Stadia controller, Harrison added. Users who want to play on their PC via the Chrome browser can use any USB controller. In addition to the internet and hardware requirements, fans are eager to learn the price they will have to pay to stream games. Unfortunately, there is no information on that for now. Even Harrison gave no hint about pricing, but he did say Google will reveal details in the summer. Google claimed during the conference that Stadia is more powerful than the Xbox One and PS4 combined. As of now, not much information is available on games for Google’s Stadia. However, it is known that the search giant opened a first-party Stadia studio for in-house development. This studio is led by Jade Raymond. The search giant has partnered with other companies as well. Additionally, during the Stadia announcement, id Software’s Marty Stratton confirmed Doom Eternal for the streaming service. Ubisoft also reaffirmed its commitment to Google’s game streaming service. Star Fox developer Dylan Cuthbert is also known to be working on a game for Google’s Stadia. Google also demonstrated multiplayer experiences during the conference. Although they were not proper games, they effectively showed what the company was trying to accomplish. One of the demos involved a fully-destructible city environment, while another showed a multiplayer squad experience set in a forest. Google is expected to launch Stadia some time later this year. Initial plans are to launch the service in the U.S., Canada, the U.K. and Europe first.